The Consumer Debt and Employment Group represents clients in matters that have an important impact upon their economic situation and financial stability. 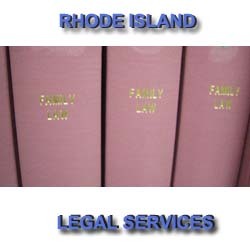 The Consumer Group practices before various administrative and judicial forums including the Rhode Island District Court, Bankruptcy Court and the Department of Labor and Training. 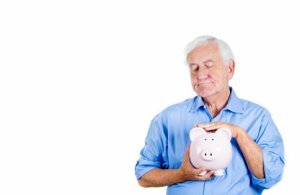 Consumer law issues are becoming more prevalent in the low-income and elderly communities that Rhode Island Legal Services serves.